Back in the 60’s and 70’s, Snowmass made its name for amazing skiing, and was the first mountain to offer true ski-in and out housing options…both in condos and houses. 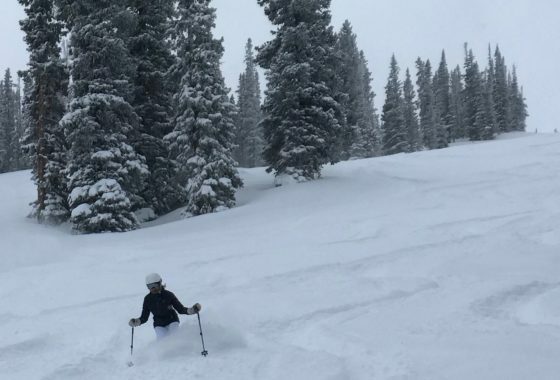 I like to call the best ski properties “click-in and click-out” meaning you don’t have to carry your skis down a road through a wooded path but instead you truly ski in and out the door. Here are my favorite examples of click-in and click-outs available to purchase in Snowmass today. This beautifully remodeled three bedroom unit has been been cared for and enjoyed by the owners for 33 years. It has never been rented and it shows! With its high end finishes and decorator touches including rough edged double thickness granite countertops, charming kitchen painted cabinetry, stainless appliances and Kohler bath fixtures… this one has it all. The kitchen island and large dining table welcomes large family and friends gatherings. Premiere rated for future rental income. Rental pro forma available. Winter views of the ski slope and closer walk to the Snowmass Mall in summer. 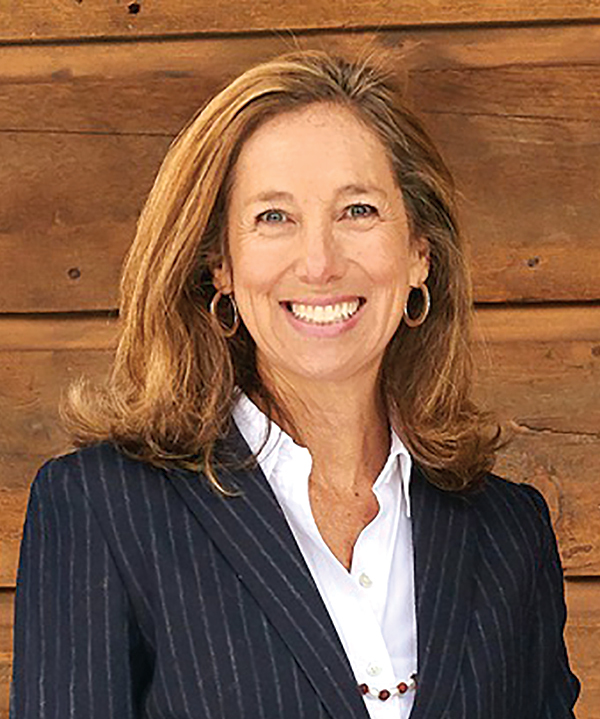 Top of the Village is one of the most desirable condo developments in Snowmass for its ski in/out access and excellent property and rental management. 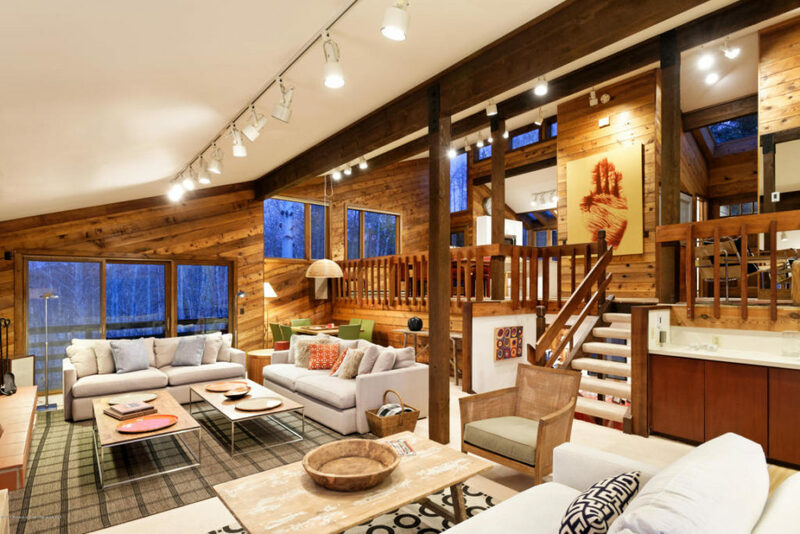 Contemporary meets mountain style in this roomy town home. Ski in/out the door onto Assay Hill, a slope that accommodates all-levels of skiers. 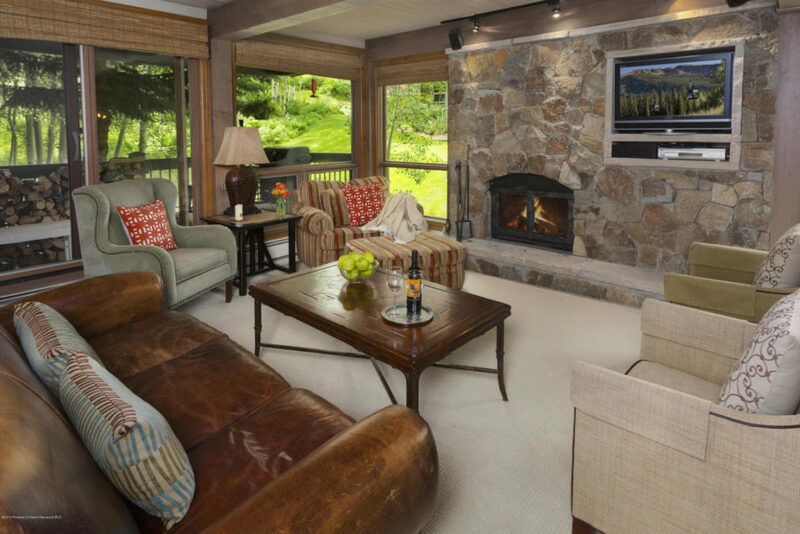 Watch skiers from your living room or master bedroom and admire the perfect views of Mt. Daly, Garret’s Peak and the Snowmass Ski Area. Enjoy a quiet breakfast in the dining nook nestled in the Aspen trees with great morning sun from the east. Large decks off master suite, living room and guest room. This is the perfect home for the ultimate ski access and convenience to all that Snowmass has to offer. The A building sits high up on the slopes–the best location in the complex for views. 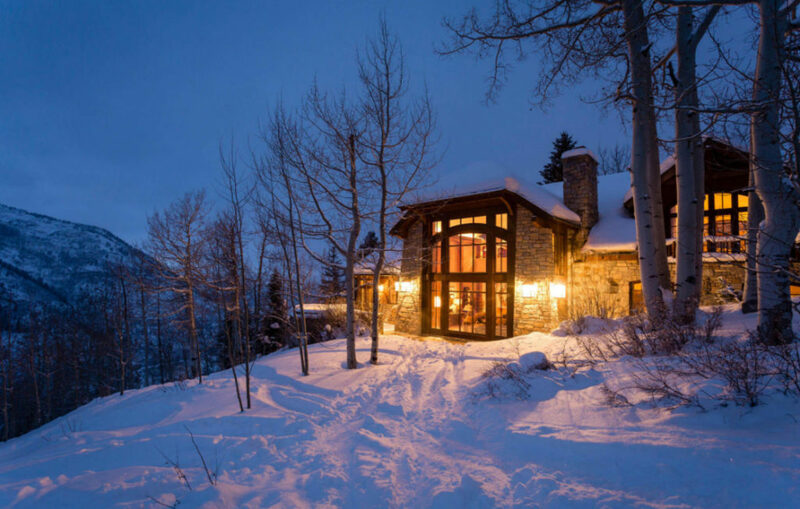 This luxurious Divide home is a masterwork of craftsmanship, offering a timeless design blending the Rocky Mountain West and the European Alps. The most breathtaking vistas in all of Snowmass. Direct ski in/ski out access to the Slot ski run and Campground Lift on Snowmass. The nearly 6,000 square foot home features stone and timber, with hand waxed plaster walls, honed stone and distressed cherry floors, mahogany windows and reclaimed timber columns and trusses that support soaring ceilings. The great room features towering ceilings, and dramatic views of Capitol Peak and Mt. Daly. French doors open to a wraparound stone patio bordering the ski run, and a hot tub. The country kitchen has a vaulted beam ceiling and a round breakfast table that seats eight.